The body, certainly past a certain age, does not reflect the real person. The camera can only take what it sees… This intelligent and powerful woman had huge deformed legs so I asked my husband (who had come to meet her) to hide them with his jacket. 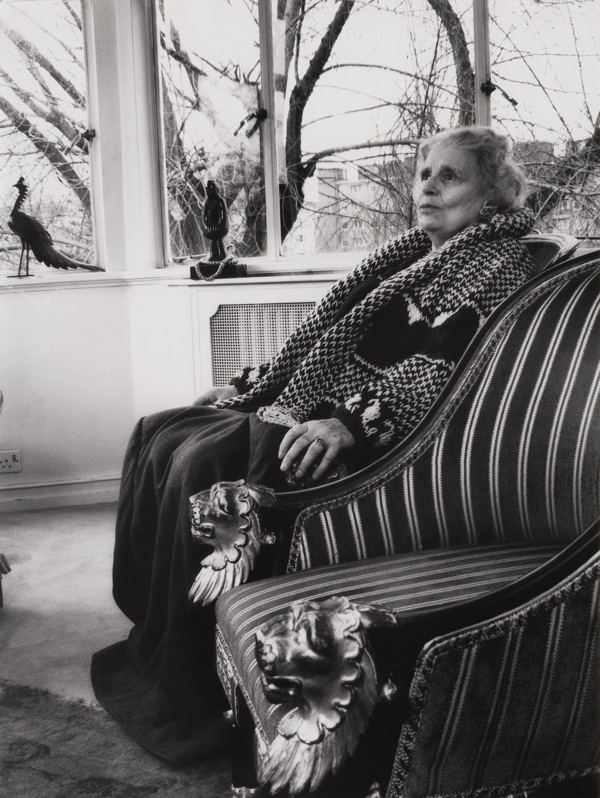 She wanted the second armchair next to her as it had belonged to her deceased husband. I was struck by the similarity between her head and the lions on the armrests, the same pride and nobility! The body had weakened but the spirit was as strong as ever.